Turns out R. Stevie Moore, a Tedium favorite, was a very active user of WebTV, an under-loved icon of the early internet. It’s apparent in his video work. R. Stevie Moore is an extraordinary archivist of his own material. 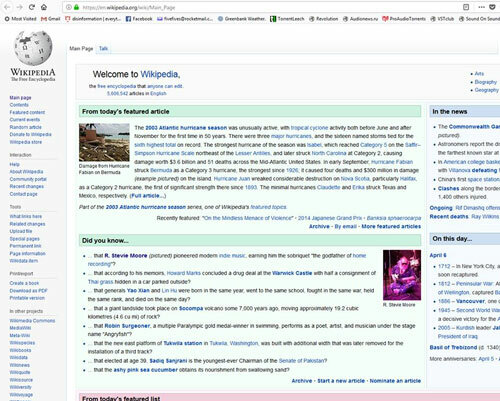 Recently, the online short film series Great Big Story released a superb mini documentary about Stevie and on April 6, 2018, R. Stevie Moore was featured on the front page of Wikipedia. Yes, Wikipedia. I believe we already knew that. Moore’s Wikipedia page contains a mix of accurate (the biography) and less-than-accurate (the discography) info, but seems to be missing a detailed discussion of his video work. Video is an important aspect of Moore’s career. Between 1988 and 1991, he took a break from making music to concentrate on creating VHS videos. Much like today’s YouTube personalities, he recorded a variety of videos with a DIY aesthetic—an aesthetic that became his trademark across all formats of his work. Thinking back on Moore’s video work, one may be inclined to ask why he would take a break from music? Because he felt like doing so. Each volume is around two hours long, containing an assortment of humorous skits (featuring Moore and his friends), music videos for many of Moore’s tune, some rare live performance clips, and bits of free form weirdness acting as transitions from scene to scene. There are fifteen original volumes, all of which can be found alphabetized at his website. Today, Moore continues to post old and new videos, including the 2009 Record Store Day release “What? Why?” and a 2001 live performance I recently helped him transfer from VHS to DVD, R. Stevie Moore Nova Nights. While working on the video, I noticed an unmistakable look—the bumpers and latter portions of the video were captured using WebTV! If one watches any of Moore’s pre-2006 music videos on his website, you may see something familiar—the logo for Microsoft’s now defunct internet-on-your-TV service WebTV. Moore was an avid user of the service and, when he began building his website and uploading videos, he used WebTV extensively. For the uninitiated, WebTV was a set-top device that allowed users to view and interact with the internet, optimized for television. WebTV has a unique place in the world of technology, which you can ready about previously on Tedium. 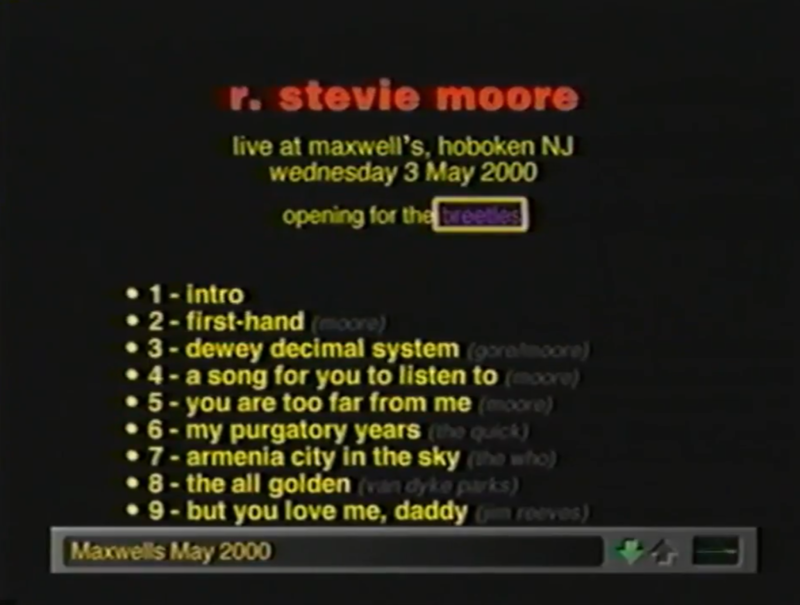 R. Stevie Moore’s website, as shown on a WebTV browser. Moore’s use of the service served a dual purpose. First, it allowed him to continue to create using a vastly different medium. Second, it helped put his entire body of work out into the world for anyone to see. As the website grew and more videos arrived, WebTV became a part of the R. Stevie Moore legend. It’s all part of the show, folks. Like his albums and videos before it, his website, The Official Office of R. Stevie Moore is just another part of his lifelong diary. The lo-fi chanting with droning music in the background is a quiet ode to WebTV. Moore sings about surfing the net and reading email on his TV. As the song rolls on, it branches out musically, eventually morphing from a simple chant into an intricate sonic sculpture. It’s quite catchy, too. In many ways, the internet has helped Do-It-Yourself musicians like Moore release their work and build an audience. Folks like Jonathan Coulton, Weird Paul Petroskey (who used WebTV until 2005), Brentalfloss and others have been using the net to that effect for years. 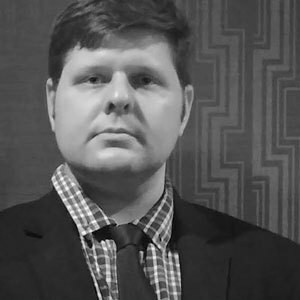 For R. Stevie Moore, WebTV seems to have played a role in serving that purpose, at least for a little while.